How would you rate your overall experience at Outer Limitz Trampoline Park? What about your experience stood out? 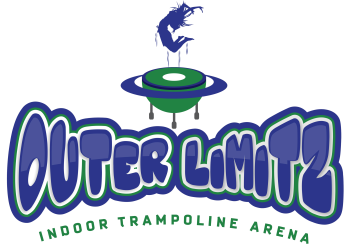 What is the likelihood that you'll return to Outer Limitz Trampoline Park in the future? How would you rate the overall cleanliness of the facility you visited? If you'd like, please give us some specific information about your experience with Outer Limitz staff. Please describe your experience at Outer Limitz of Orlando.